What's the sintered five-layer net? 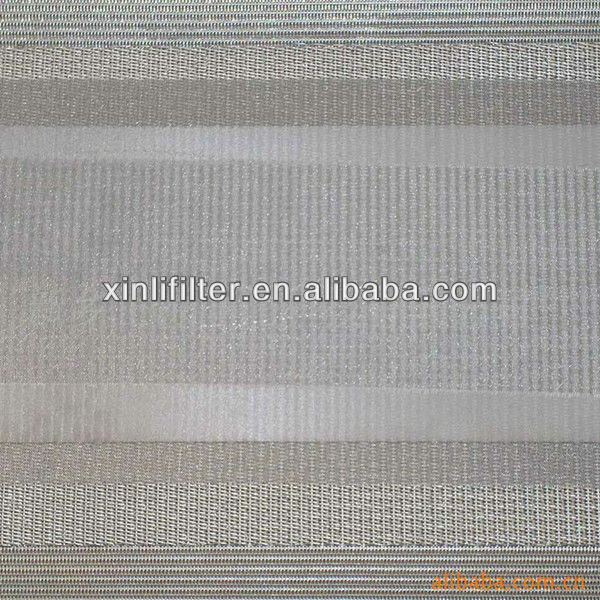 Sintered filter mesh is a kind of most widely used filtration material. It has 3 layers to 8 layers in total. The commonly is 5 layers. 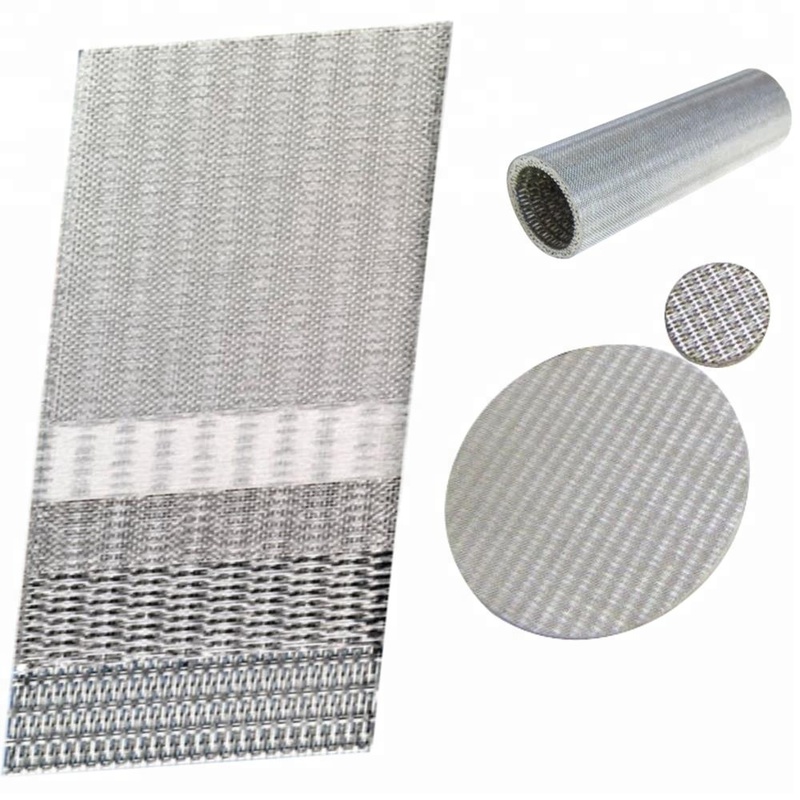 The material of sintered filter mesh can be stainless steel wire, monel wire, inconel and other wires. 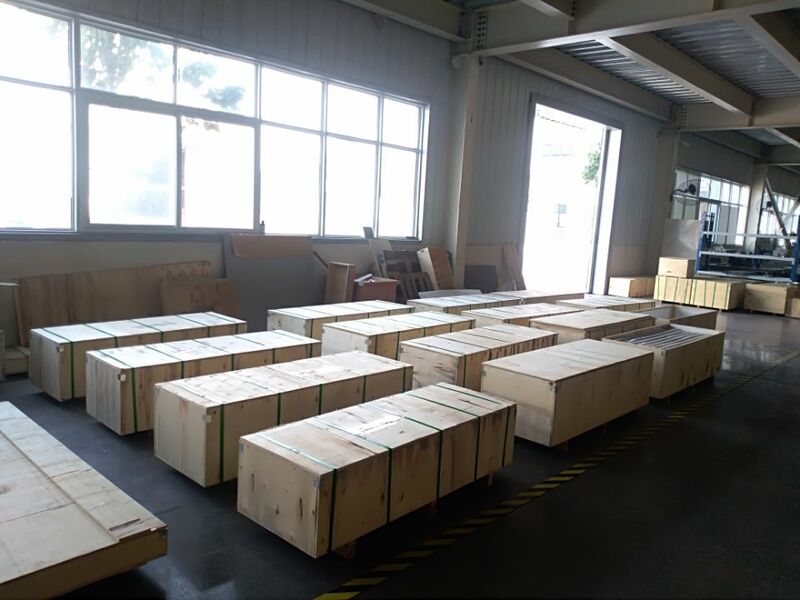 The materials are woven or perforated into meshes and then the meshes will be vacuum sintered into sintered filter mesh. 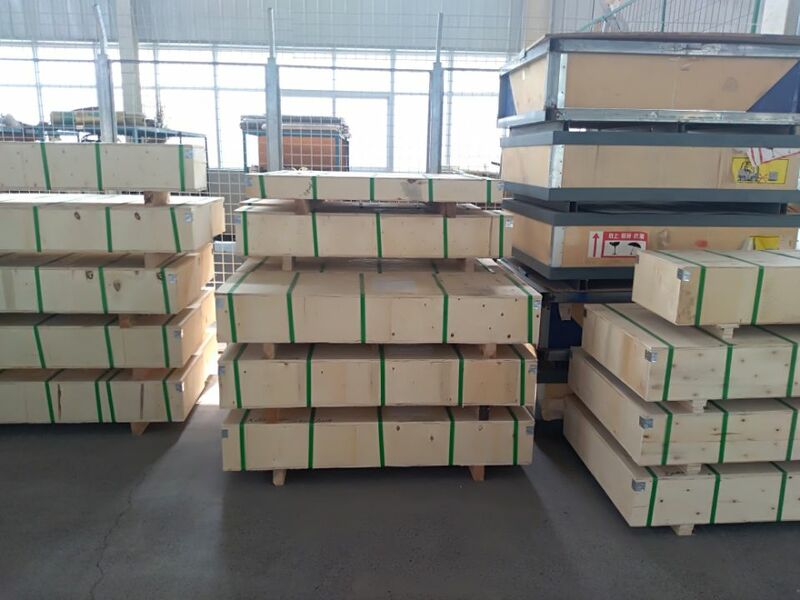 The five layers of sintered filter mesh are cover layer, filtration control layer, dispersion layer, support skeleton layer and skeleton layer. Sintered filter mesh can be filter discs, filter tube or other filter types. Stainless steel wire. 304, 304L, 316, 316L. Production: woven/ perforated, vacuum sintering. 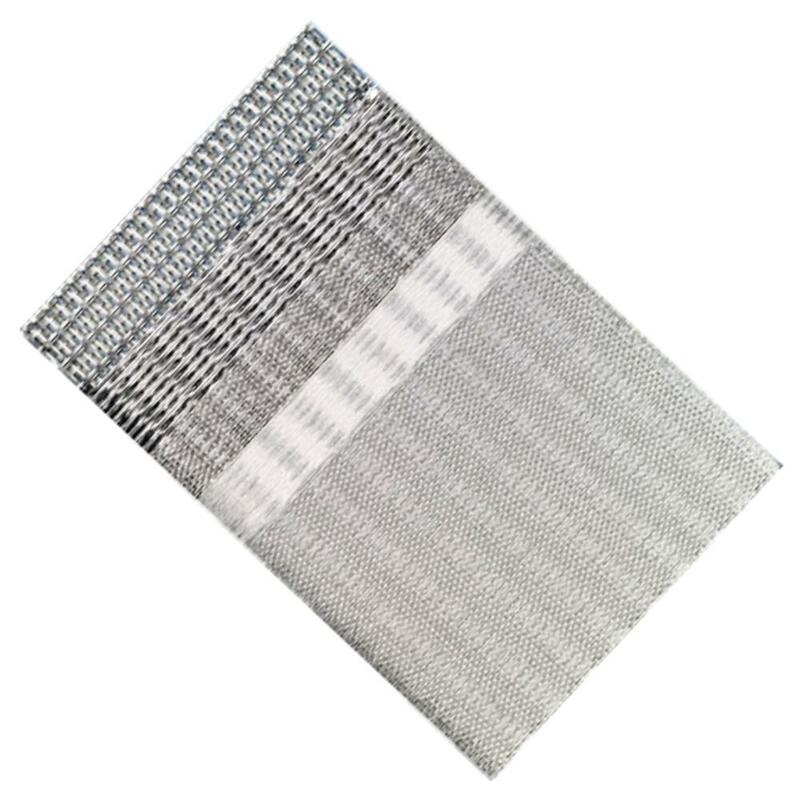 Woven weaving type: plain weave, twill weave and dutch weave. Layer: 3 - 8 layers. Standard is 5 layers. Thickness: 0.08mm - 8mm. Standard is 1.7mm. Previous：What's the cleaning methods for Fe-Cr-Al Fiber Felt? Next：What's the structure of the sintered five-layer net?